It’s safe to say that books and I….we have a thing. 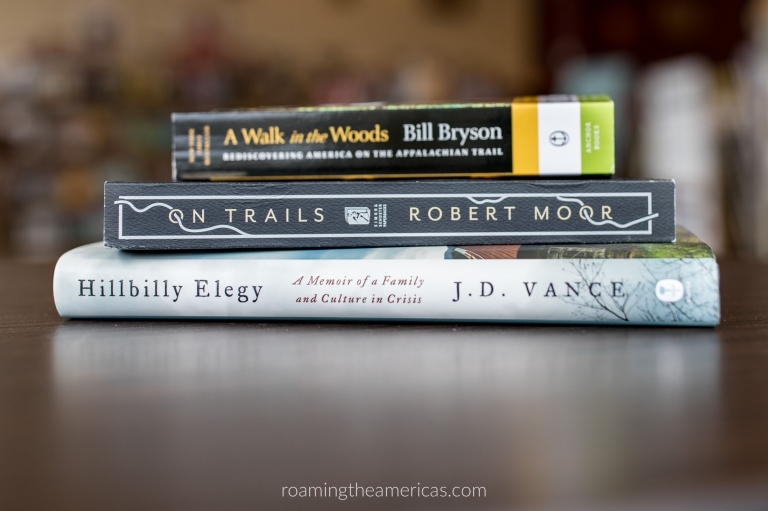 Not only do I love reading while I’m traveling, I love reading to learn about a place before I go or just to daydream with really great storytelling. 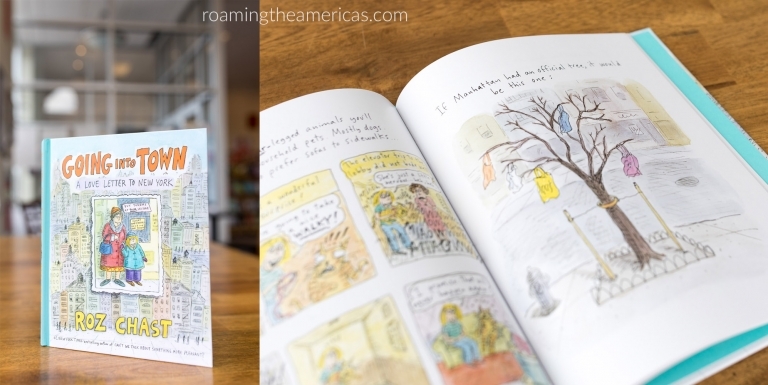 So whether you’re a book-loving traveler yourself or you’ve got one on your gift list, here are some of the most popular and most wished-for books for travelers. 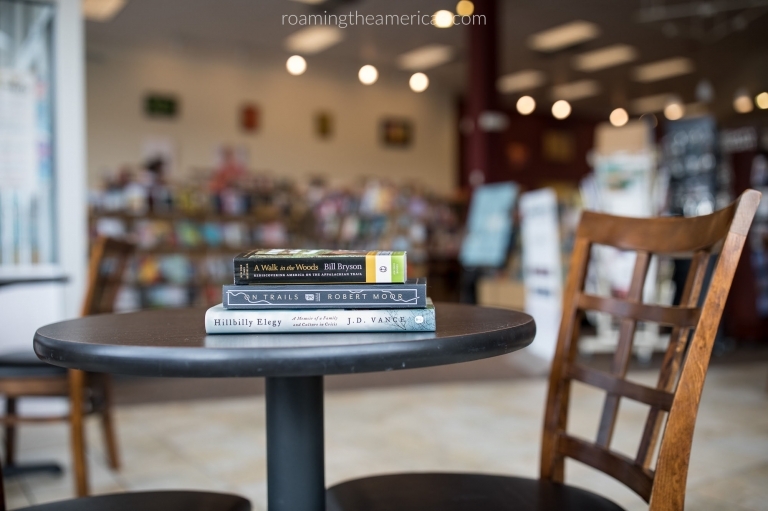 I’ve curated this roundup mostly from Amazon’s bestselling travel books lists, pulling out titles that were consistent across various categories, and I sprinkled in a few of my own favorites. 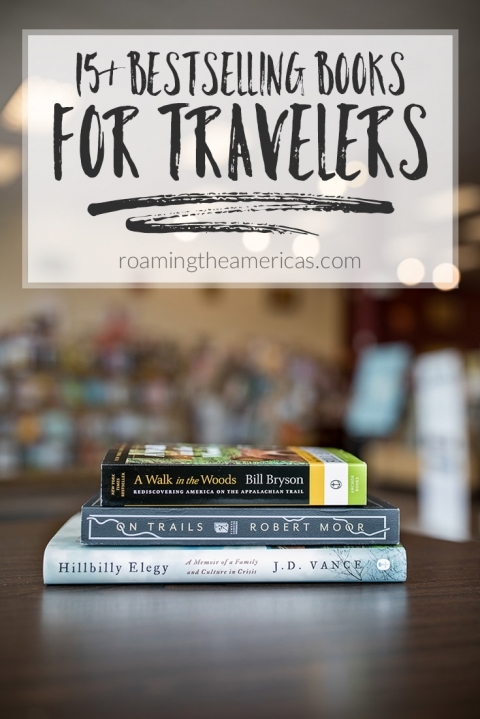 Some of these I’ve read (marked with an asterisk*), others are high on my “to read” list, and the rest have great reviews and are popular among travelers. Want to see all of the best travel books on Amazon? While these books aren’t strictly “travel books,” they give a glimpse into the diversity of subcultures in the United States. TV shows and news only represent a small slice of American life and culture, and I think it’s so important to engage with people whose backgrounds are different from ours…especially if we are traveling to any of these places. Learning about a place beyond the tourist sights enriches and deepens our travel experiences. Walden on Wheels: On the Open Road from Debt to Freedom by Ken Ilgunas – “In this frank and witty memoir, Ken Ilgunas lays bare the existential terror of graduating from the University of Buffalo with $32,000 of student debt. Ilgunas set himself an ambitious mission: get out of debt as quickly as possible. Inspired by the frugality and philosophy of Henry David Thoreau, Ilgunas undertook a 3-year transcontinental jour¬ney, working in Alaska as a tour guide, garbage picker, and night cook to pay off his student loans before hitchhiking home to New York.